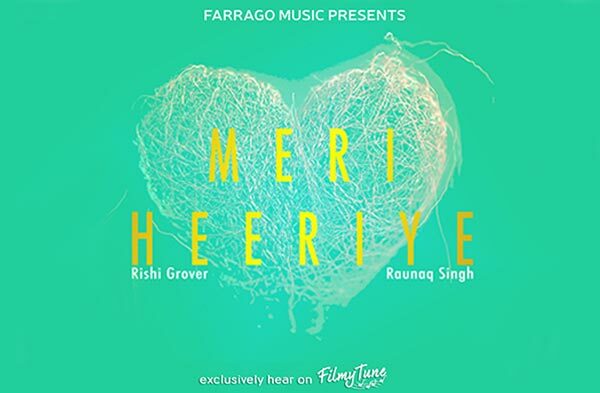 Meri Heeriye Lyrics has been written by Rishi Grover. The Music is composed by Raunaq Singh. Rishi Grover and Raunaq singh are the Singers of this Punjabi romantic song. The Star cast of this latest Punjabi song is Rishi Grover and Raunaq Singh. The Video is also directed by Rishi Grover.